The Sheffield Fans Derby makes its long awaited return in May 2019 following a year off to recharge the batteries. 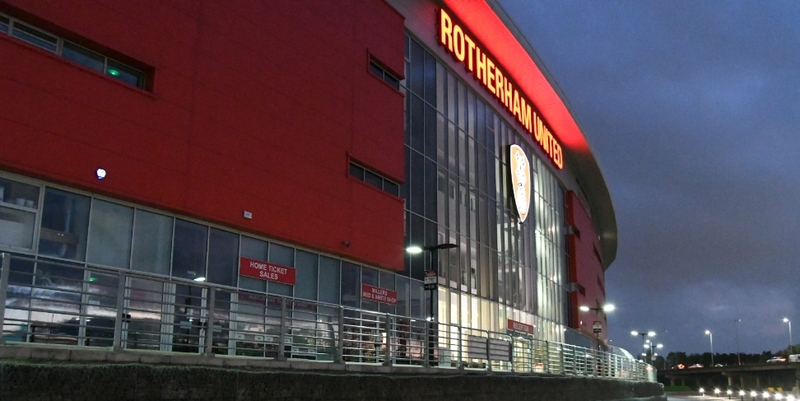 Following on in the footsteps of the last event we are delighted to be taking #SFD15 to the home of another local Championship side, Rotherham United, with the New York Stadium hosting the event in May 2019. We are greatful to Rotherham United for allowing us to use the fantastic facilities at the Aessael New York Stadium for #SFD15. The event will take place on Tuesday 7th May 2019 with a 7:00pm KO at the New York Stadium. The Sheffield Fans Derby will support the Sheffield Hospitals Charity Demetia Appeal for their fifteenth event. More information can be found out about the appeal by clicking here.